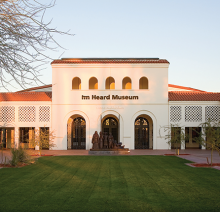 The Heard Museum will be closed on Sunday, Dec. 25, Christmas Day. The museum will close at 3 p.m. on Saturday, Dec. 24. The museum will reopen for regular hours at 9:30 a.m. Monday, Dec. 26. 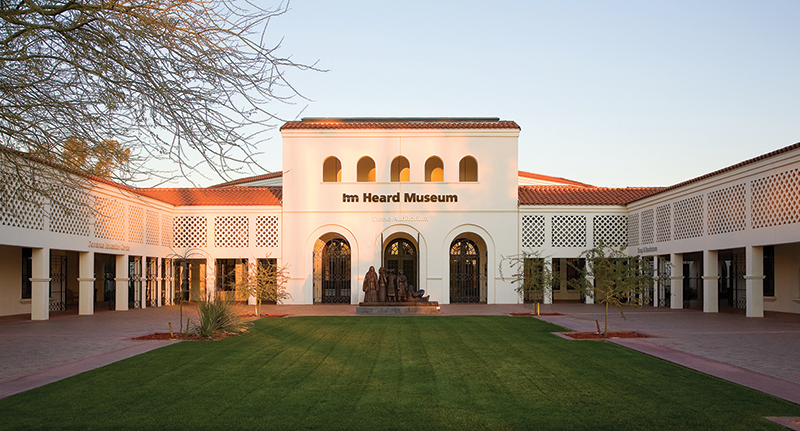 The Heard Museum, the Heard Museum Shop, Books & More and the Courtyard Café are open 361 days a year – every day except Easter Sunday, Independence Day, Thanksgiving Day and Christmas Day.